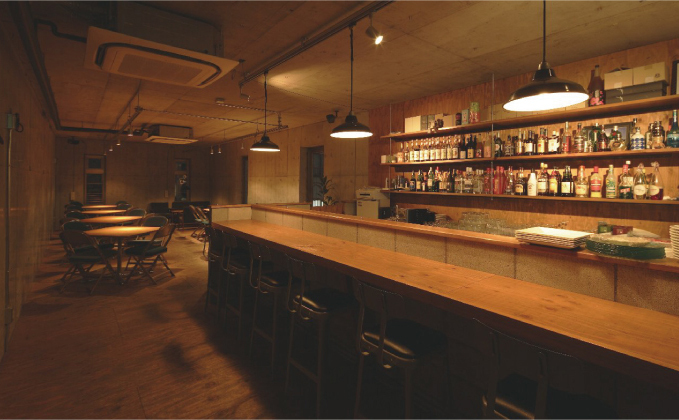 HOME > WORKS > Dining bar + cafe Void. Dining bar + cafe Void. copyright © 2016 iks design all rights reserved.